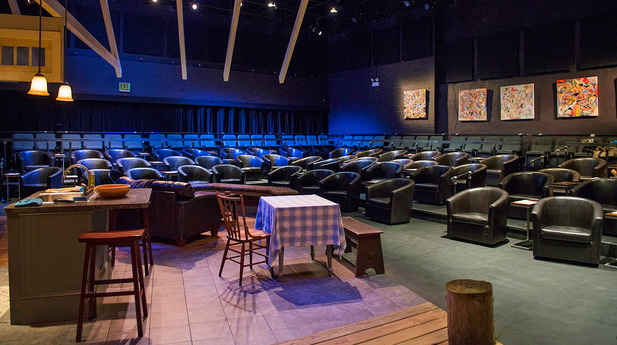 Windy City Playhouse is the perfect venue for hosting corporate events, concerts, fundraisers or intimate cocktail parties. 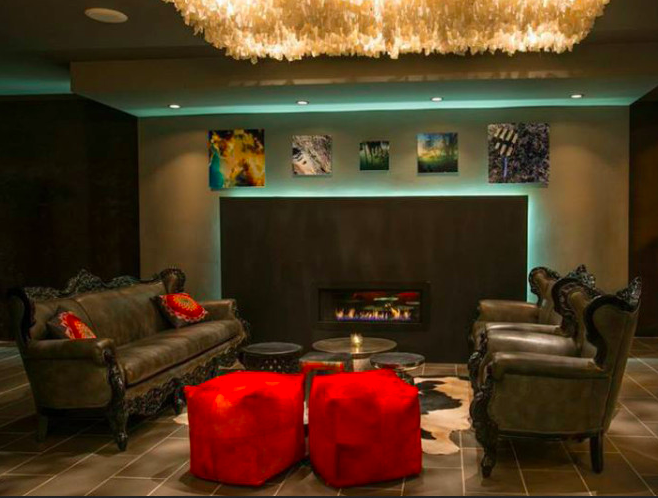 Our swanky lobby and large open theater space accommodates up to 140 guest. After traveling through the lobby, you will enter the main room, the theater. Here you are able to seat up to 120 guest in our high end swivel chairs accompanied with side tables. This large open room provides some seating flexibility but is perfect for presentations, seminars, concerts and parties. Our venue is accessible via CTA and is a mile and half east of I90 express way. This location is well suited for city and suburb commuters.